Cozy up this season with new items perfect for adding a holiday touch to your home or to give as gifts. Our limited edition modern holiday decor is only available for a short time, but you'll enjoy it year after year! 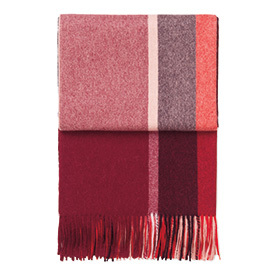 This festive throw combines the best of two worlds: simple Scandinavian design and soft, strong South American alpaca wool. Alpaca wool is uniquely insulating, providing warmth without bulk. The limited edition plaid pattern says "holiday" in a subtle, modern way. 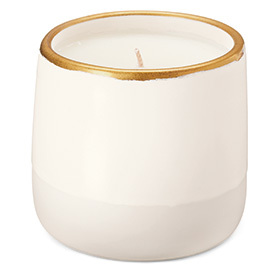 Made in LA at Robert Siegel ceramics studio, this hand poured, unscented coconut wax candle burns for approximately 40 hours. A delicate gold rim adds to the warm glow. The coordinating Meadow ring dish creates the perfect pairing for a nightstand. Swapping out pillows is an easy way to update your home for the holidays. 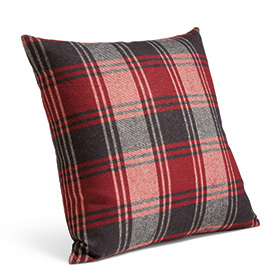 Our Tartan throw pillows embrace a classic plaid pattern and boast exceptionally soft, flannel fabric. Note: we've already sold out of one size online; but they are still available in stores! 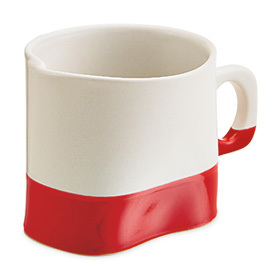 Upgrade your hot cocoa or coffee with mugs inspired Mingei-style Japanese art and industrial design. Using a technique developed by ceramicist Kevin Wilcoxson, slip-cast porcelain sheets are formed into cylinders with overlapping edges that reflect the hand-formed nature of the work. Our limited edition Tiara ornaments make a beautiful gift or keepsake. 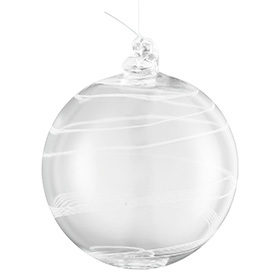 Hand blown in Minnesota at Hennepin Made, each ornament has subtle variations unique to the artisan who created it. Available in three designs; each comes with a hanging ribbon. Find more gifts and holiday decor online and in our stores.